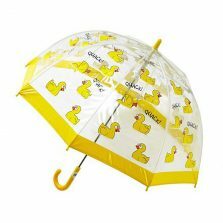 School umbrellas on special offer at less than half the normal price – grab some now while they last! School umbrellas – children’s hi vis safety umbrellas on special offer! 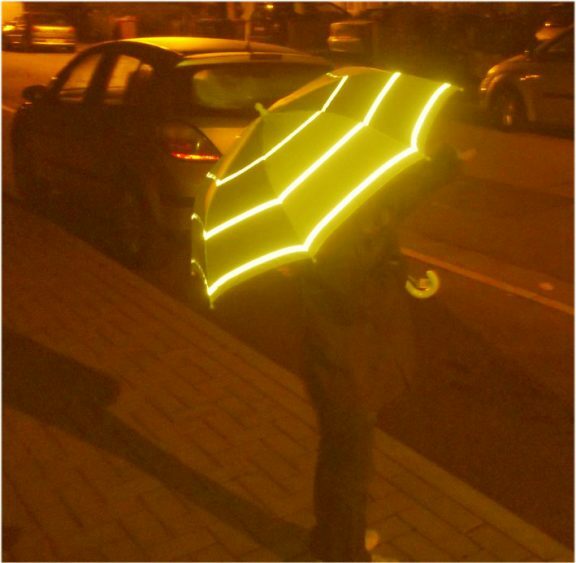 These unique hi vis reflective road safety school umbrellas are now on special offer. 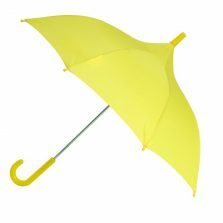 We’re offering these as a special Thank You to our valued customers at, the Hi-Viz safety umbrella is now less than half the normal retail price. Pop some in your shopping cart now at just £7.47 each. Specially designed to make it easy for other road users to see children on dark mornings and dull winter afternoons these hi-viz school umbrellas have three reflective stripes around the fluorescent yellow canopy. There are additional reflective stripes on the carry-sleeve and shoulder straps. 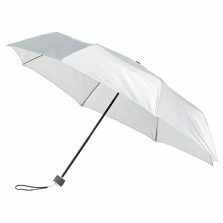 Even when it’s not raining, when school children carry this umbrella on their back, they will still show up clearly, from both front and back. 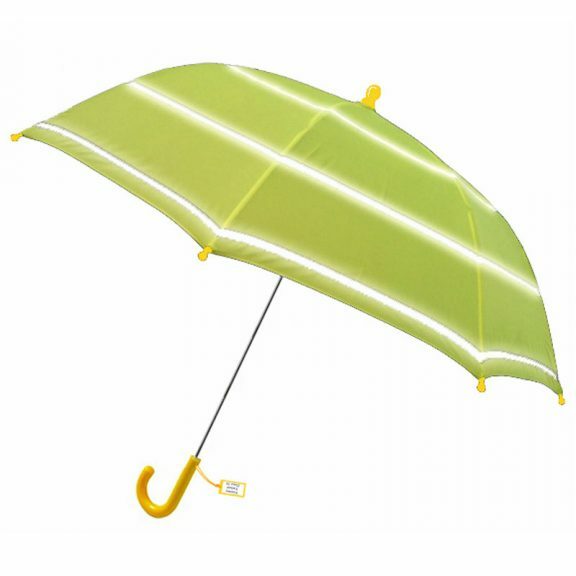 These cleverly designed school umbrellas use a “Child-Safe” easy opening mechanism which avoids the chance of trapping little fingers. 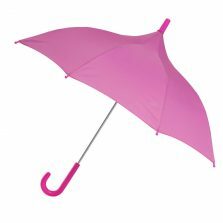 Rounded spoke tips and umbrella top help make an umbrella that’s safe for little people to handle. With a useful name-tag attached to the handle, so they don’t get mixed up at school, they are also light and easy to carry, weighing approx. 300 grams (10 oz). They’re 69 cm / 27″ long, opening to provide a canopy around 84 cm / 33″ across.